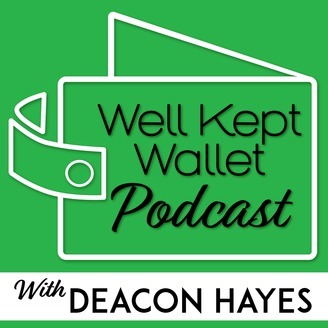 The Well Kept Wallet Podcast with Deacon Hayes is all about getting you from where you are to where you want to be when it comes to your career, money and lifestyle. 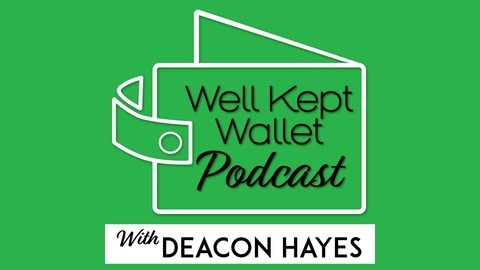 In this podcast, Deacon interviews people who love what they do for a living, shares debt success stories, and he even gives personal finance advice. Guests include John Lee Dumas, Dane Maxwell, Amy Porterfield, Spencer Haws and more. Similar to shows like Planet Money, Listen Money Matters, Dave Ramsey, Tim Ferriss, Freakonomics Radio, Side Hustle School, and Joe Rogan.